The Native Shelled Pecan Halves are not only delicious, but packed with vital nutrients to help maintain a healthy heart and immune system - our pride of the crop and the perfect size for your beloved pecan pie, mixes, and more! 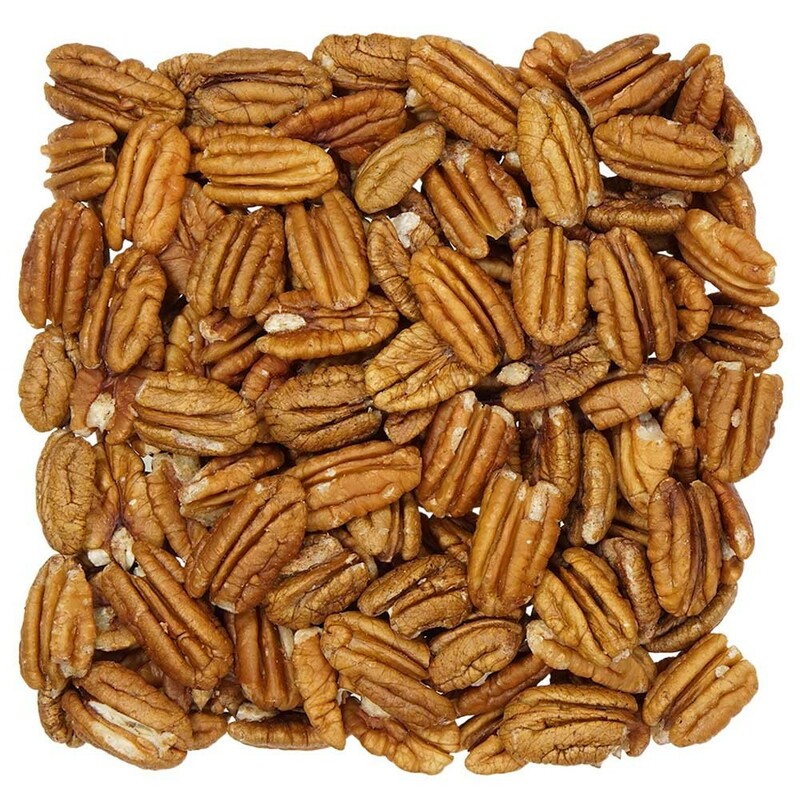 Our Shelled Pecan Halves are the pride of the crop, and are the perfect size for roasting, glazing, and topping your beloved pecan pie. A gluten free, cholesterol free, and protein packed nut that is just as delicious when snacking straight from the bag as it is incorporated into your favorite recipe, making them an ideal heart-healthy snack. Our pecan halves are always a fresh, golden treat. If you are big into baking look no further for your pecan needs. 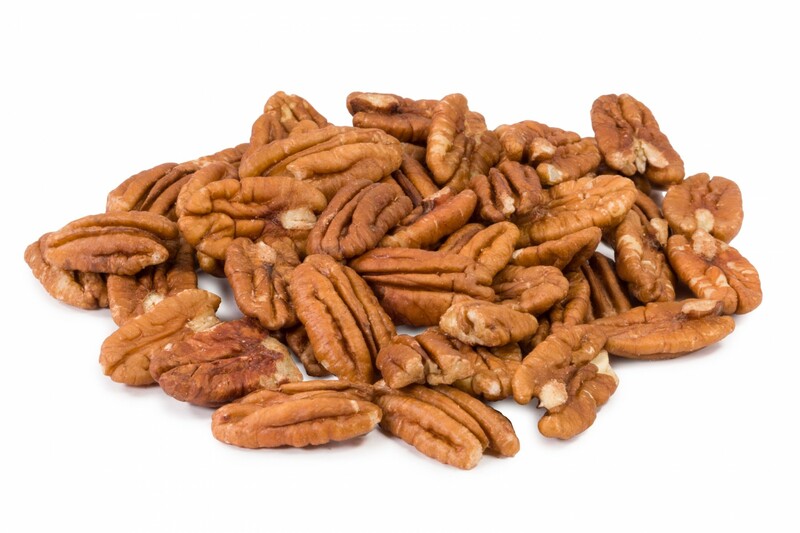 We at eatnuts.com know how important great pecans are and we dedicate ourselves to finding the best pecan halves available!